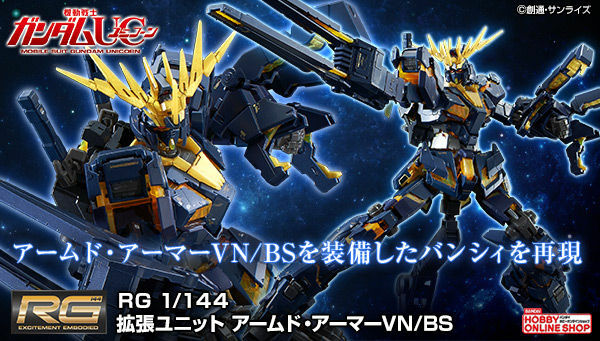 That is one beefed up GM! 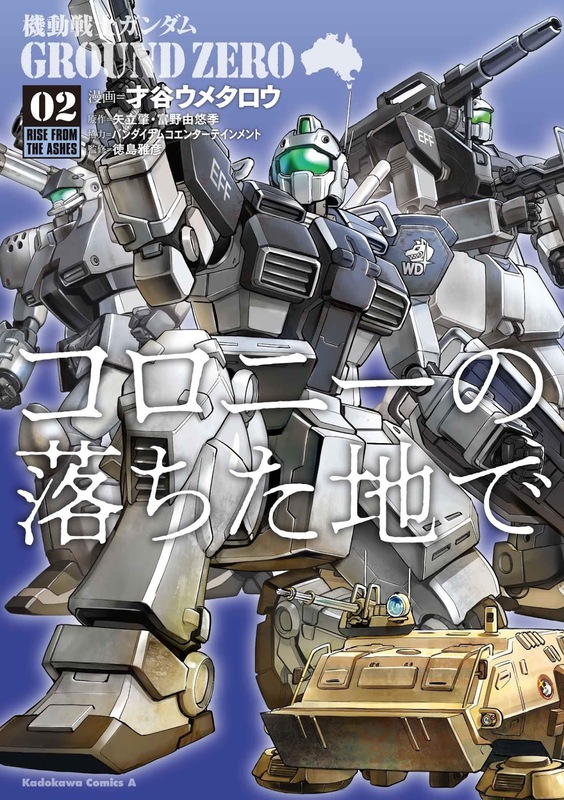 I need to find a translation of that manga, since it's likely we'll never see it here in the west. 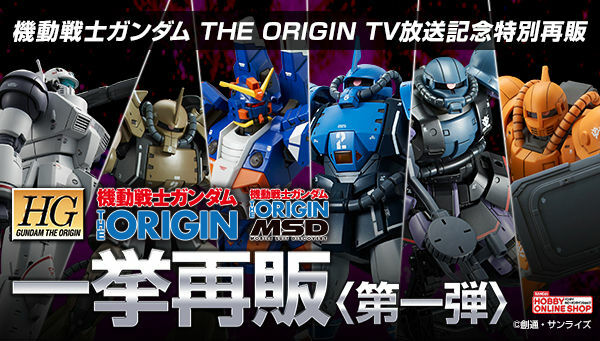 We're flooded by SO MANY Zeon aces and their Zakus and Gelgoogs, it feels like the only Federation aces that don't use Gundam-types that Bandai pays attention to are the White Dingoes. 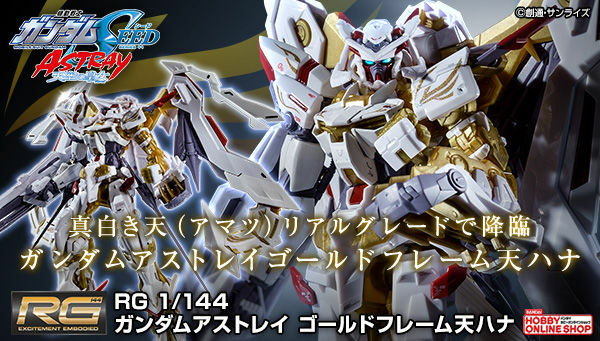 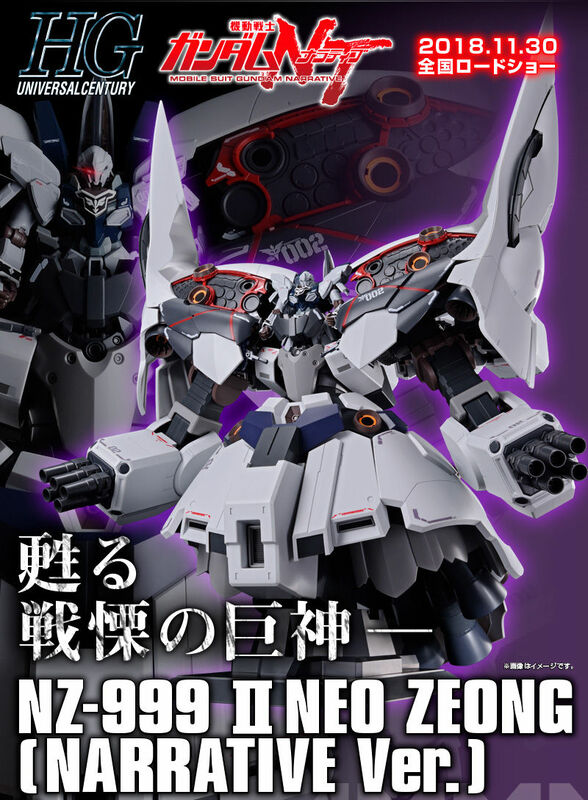 That new White Dingo GM looks very cool. 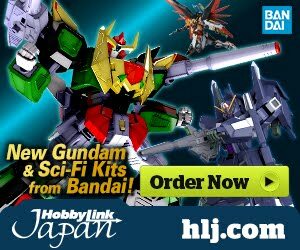 Bandai please release that new GM in HGUC form!